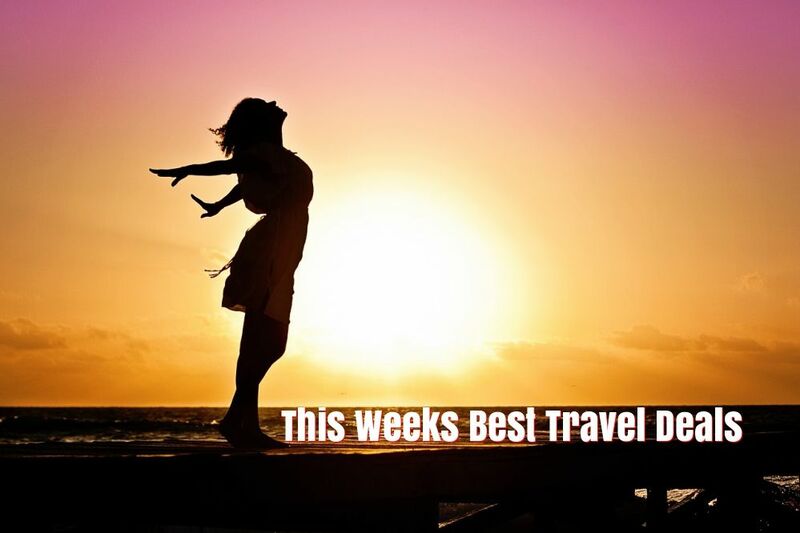 This week’s best travel deals include last minute in Lanzarote, Turkey for €185 in June, a family holiday to Salou, Madrid, Japan, Cuba, skiing for New Year and lots more! Fancy a last minute escape? The Holiday Shop have limited availability to Lanzarote departing this Sunday the 14th of April. Price for flights, transfers, checked baggage and a seven-night stay in the Los Pueblos apartments, is only €449 per person. Japan is very much in vogue at the moment, it seems to be on everyone’s bucket list, including mine! This super cruise and stay holiday is a great way to see the highlights an is incredible value! Fly from Dublin to Tokyo and start your trip with a three night stay in a four-star hotel, just the right time to explore this vibrant city. Ride the Bullet Train and enjoy a Mount Fuji and Lake Ashi tour, which is included in the cost! You will then be transferred to port for your luxury cruise around Japan with Princess Cruises. Visit Yokohama, Okinawa, Ishigaki and Taipei before returning to Tokyo for your flight home. 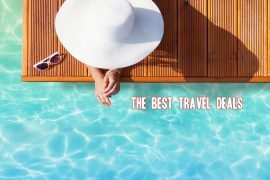 This amazing 13-night holiday costs from €1999 and includes all flights, hotels, tours and cruise on a full board basis. When you click on the link below, scroll down to see various dates and prices available for 2019 and 2020. Bring the kids to Salou this summer. This All-Inclusive deal to the highly rated Villa Dorada hotel, is departing on the 14th of August, a nice time to go on holidays, just before the kids go back to school! 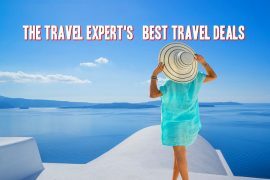 Price of €2598 includes flights, hotel with all meals and drinks included, transfers and checked baggage, based on 2 adults and 2 children sharing. You can read all about my family holiday in Salou here. Fancy taking a short break this summer? This super deal to sunny Madrid is just what you need! 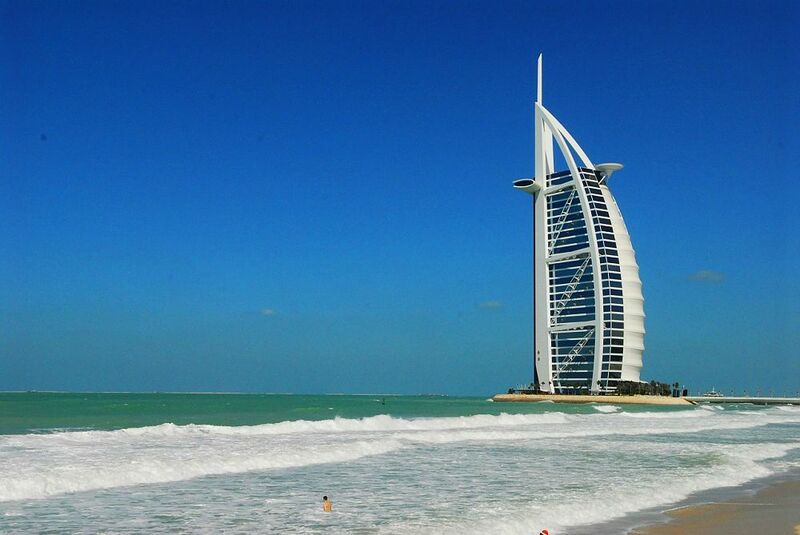 Price for flights and a three night stay in the centrally located HRC hotel is only €184 on the 8th of July. Enjoy an all-inclusive stay in Cuba from only €1079! Price includes flights, transfers and a seven-night stay in the 4* Memories Jibacoa, with all meals and drinks included. Add on a three-night stay in Havana for the perfect Cuban adventure. A member of Ireland’s Blue Book, the Ice Hotel & Spa in Mayo is renowned for its modern design and super service. This great deal for €99 per person includes an overnight stay for two in a deluxe room with breakfast, a four-course evening meal and €15 spa credit per person. Fancy going skiing for New Year? Now is the time to book! Flights to Munich are great value and there are many Austrian resorts less than 90 minutes from the airport. I found a great deal to the Pension Eppensteiner in the ski resort St Johann. Price for flights and a seven-night stay with breakfast is only €539, departing the 28th of December. Previous articleSummer City Break to Madrid – 3 Nights Including Flights & Hotel in July, €184!